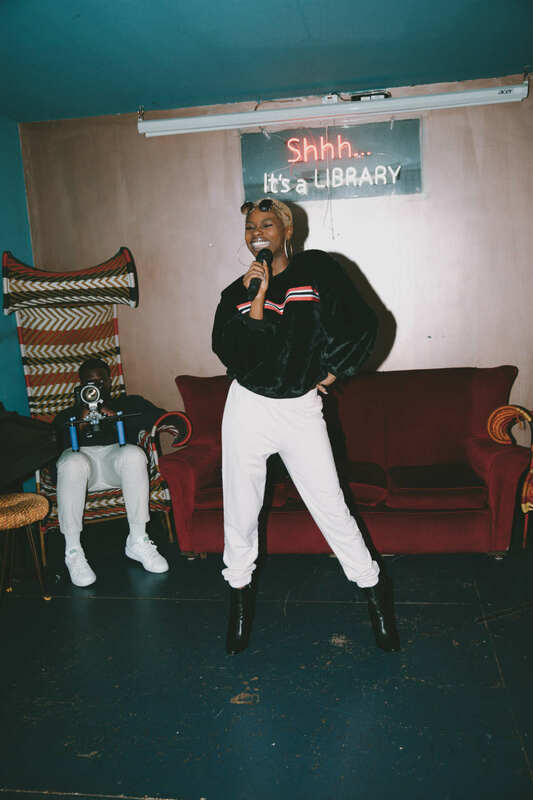 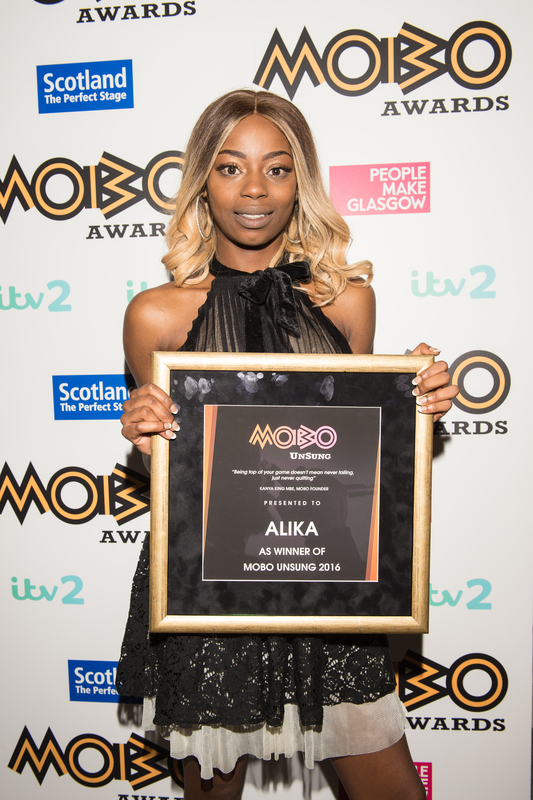 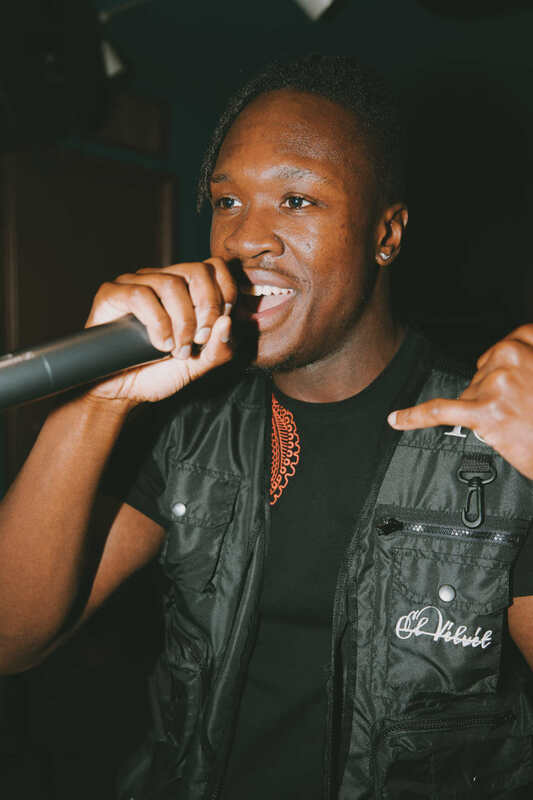 Highlighting the next MOBO superstars through our annual talent competition. 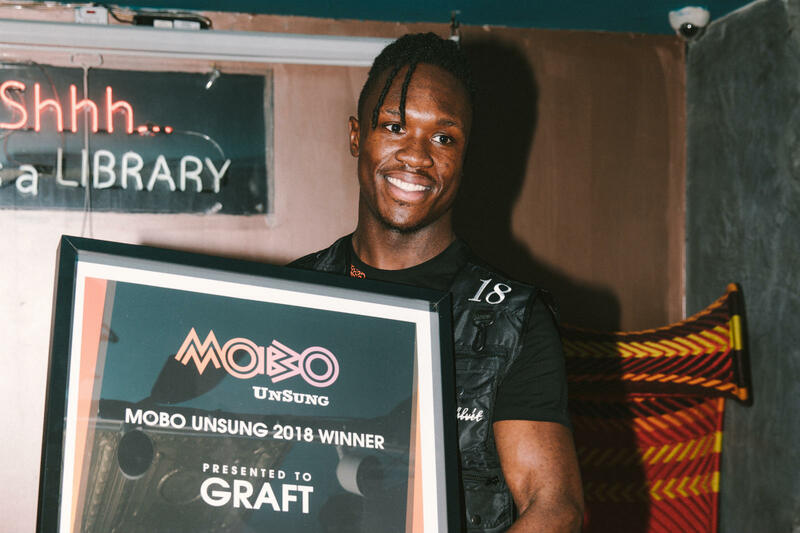 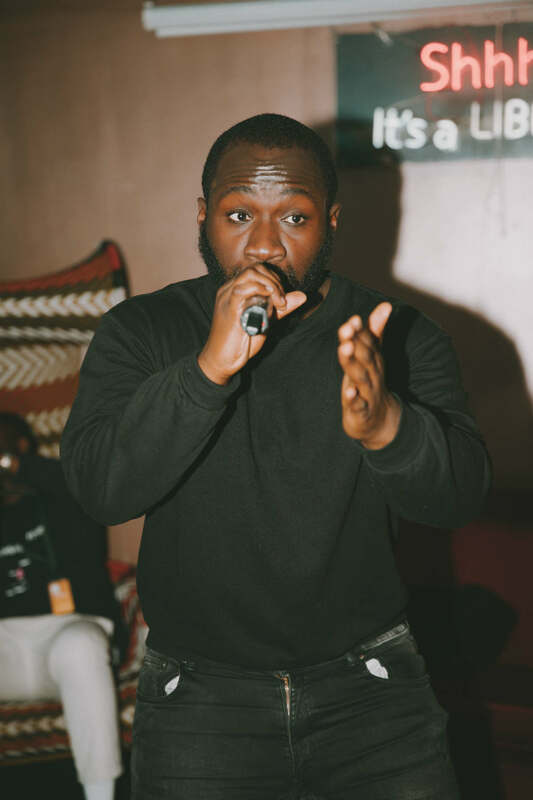 The winner of MOBO UnSung 2018 was the incredible rap artist Graft from Leeds. 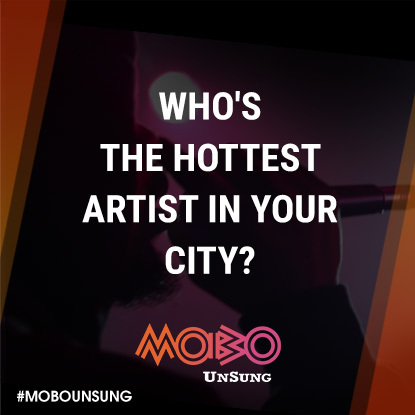 Click here to find out more about him…. 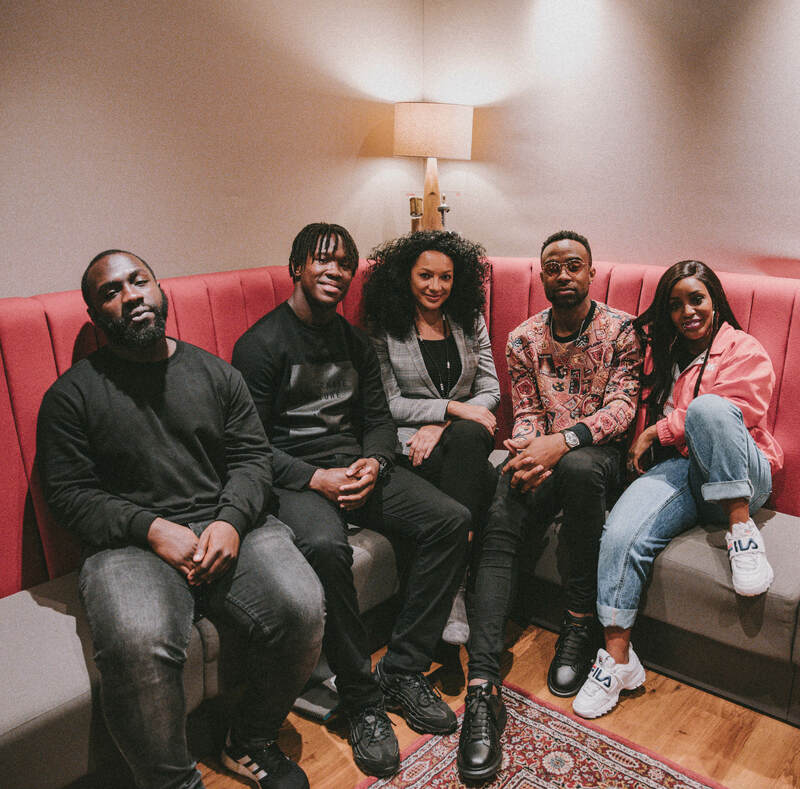 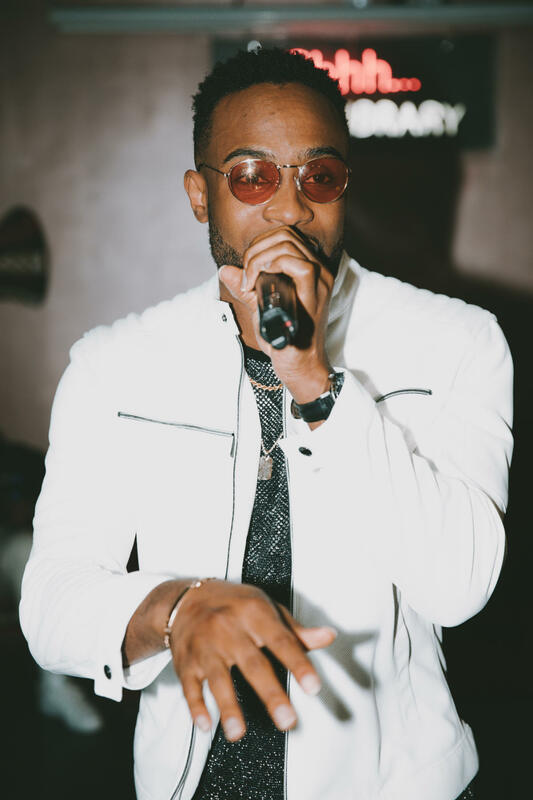 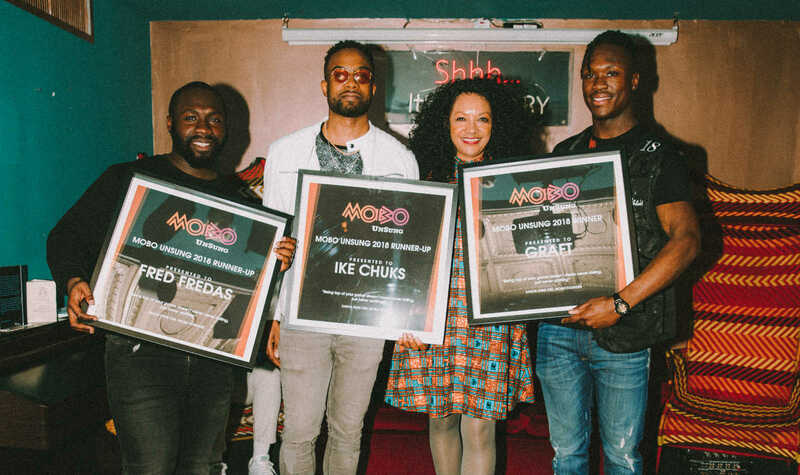 Find out more about our MOBO UnSung 2018 partners.